Legend has it that once upon a time Buddha asked all the animals to visit him on New Year’s Day and pay their respects. He promised prizes to the first 12 to arrive. Ox, afraid that he couldn’t compete with the faster animals, decided to give himself a head start and left the night before the New Year while the other animals were sleeping. Clever Rat, however, heard Ox preparing to go and hitched a ride by climbing on his back. Traveling all night, Ox did, indeed, arrive first, but when the gate to the palace was opened, Rat hopped off and ran to greet Buddha before Ox could catch up with him. Thus, Rat got first prize, and Ox came in second. 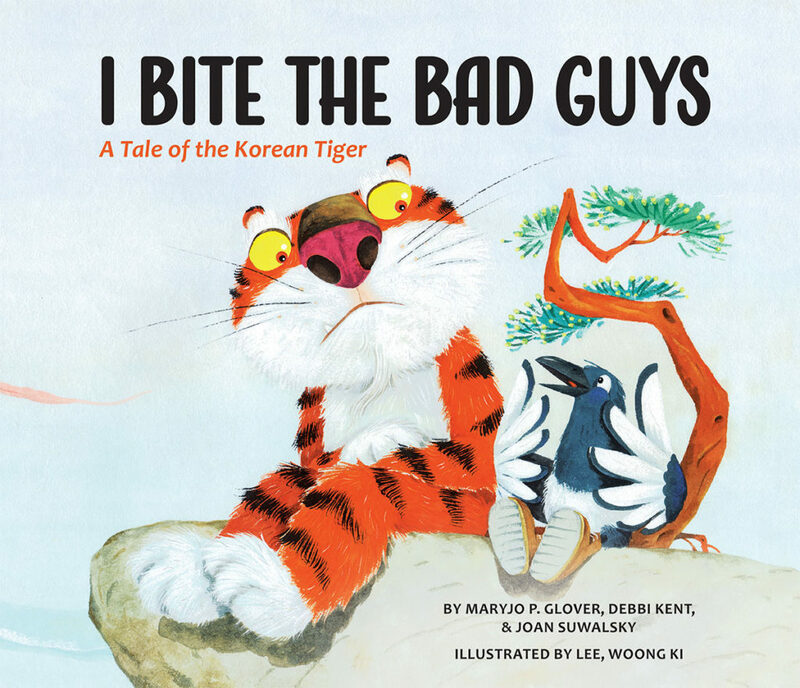 Fast Tiger, running without resting, came in third, while Rabbit, who was actually even faster than Tiger, stopped to take a short nap along the way and only came in fourth. 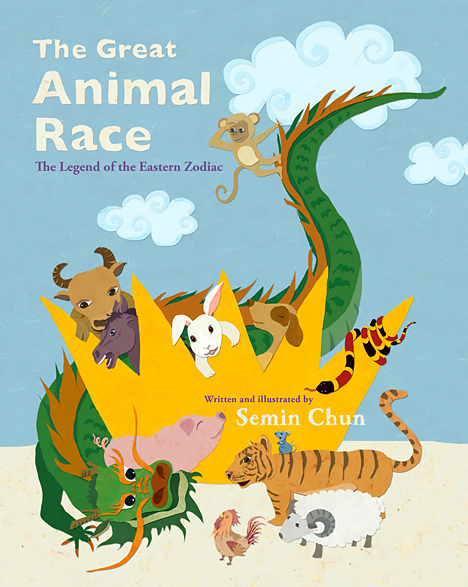 Dragon, Snake, Horse, Sheep, Monkey, Rooster, Dog, and Boar followed in that order, receiving prizes five thought twelve. 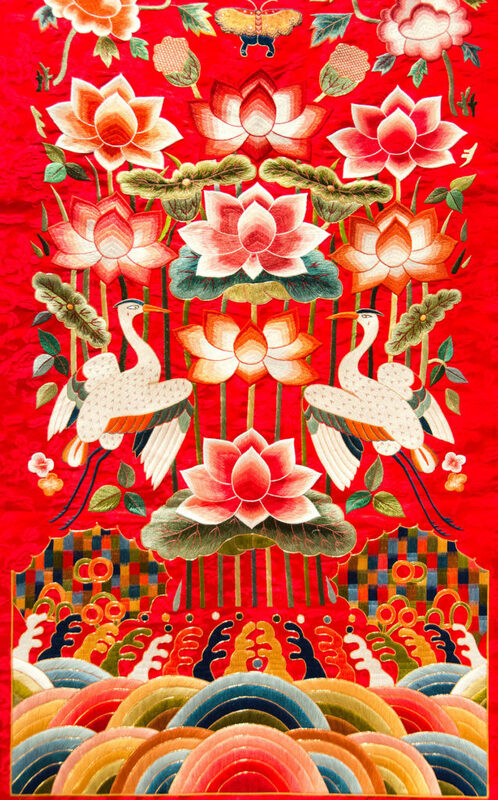 In Asia, time is measured in 12-year cycles, designated with the names of the animals of the Zodiac, in the order in which (according to legend at least) they won Buddha’s prizes. 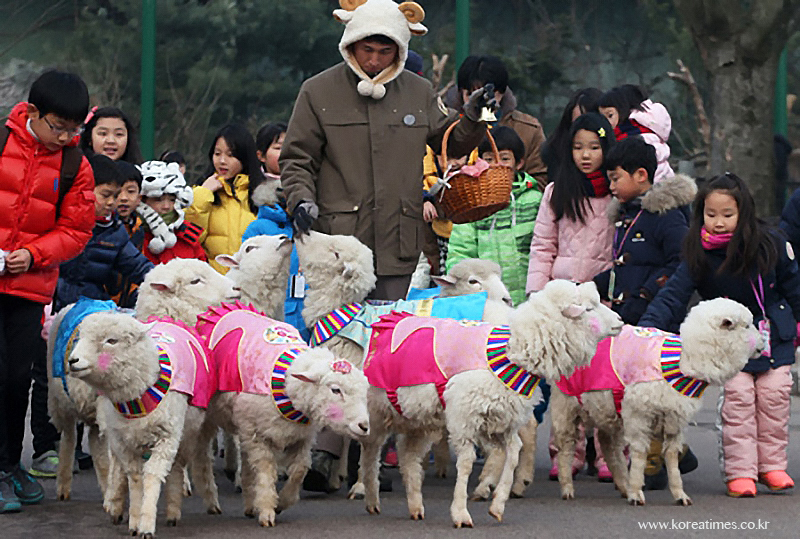 Lunar New Year begins on February 19 of the Gregorian calendar this year, when the Year of the Sheep (also sometimes called the year of the ram or goat) is ushered in. 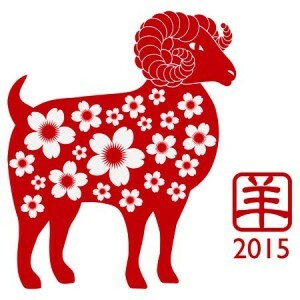 A symbol of peace, harmony and tranquility, the sheep possesses Yin energy and represents the Arts. Thus, many are hopeful that 2015 will be a year of personal, national, and international lessening of conflict and a time of reconciliation. 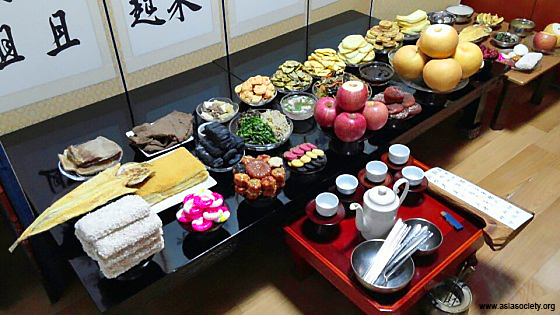 The 3 days of the Lunar New Year celebration are called Seollal in Korea and are second in importance only to the autumn Harvest Festival Chuseok. Businesses and shops are closed, and families gather at the home of the oldest male relative to perform ancestral rites, eat carefully prepared special foods, play traditional games such as GoStop and Yut Nori, and catch up with family who travel from far and near to be together. The day begins with the family paying respect to their ancestors (Charye) before a ritual table set with an ancestral tablet and ritual foods, a way of expressing gratitude to those ancestors and praying for the family’s wellbeing in the coming year. A feast follows, with the family enjoying the ritual foods, thereby gaining the blessing of the ancestors. 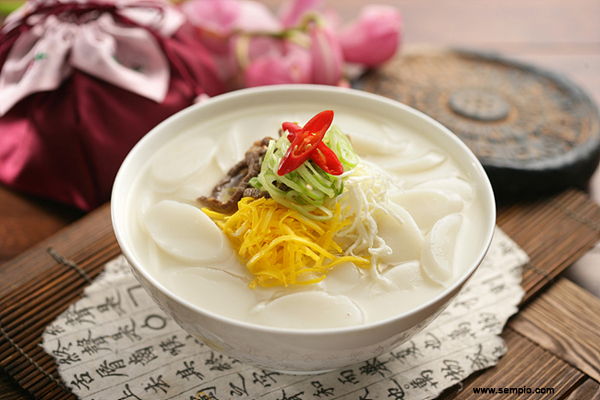 The most important food that is eaten is tteokguk, a soup made from sliced rice cakes, vegetables, egg, and beef. Younger family members pay respect to older members by bowing to them (Sebae), and the older members offer their blessings for a prosperous New Year. Seollal is also a birthday celebration for all Koreans. Each person, regardless of the actual date on which she or he was born, becomes one year older on New Year’s Day. That means that every baby born in the past 365 days will become 1 year old on February 19, 2015, even though some of them are only days old when that occurs! Eating a bowl of Tteokguk on Seollal marks one’s birthday, and it’s said that children sometimes try to grow faster by eating multiple servings! © 2014 Debbi Kent & Joan Suwalsky. All Rights Reserved.